Welcome to the Insulation group of SmartGuy.com. Feel free to interact with other professionals from across the world. You can find professionals, find deals on services, find professionals who might barter, or simple post questions, comments, or suggestions. 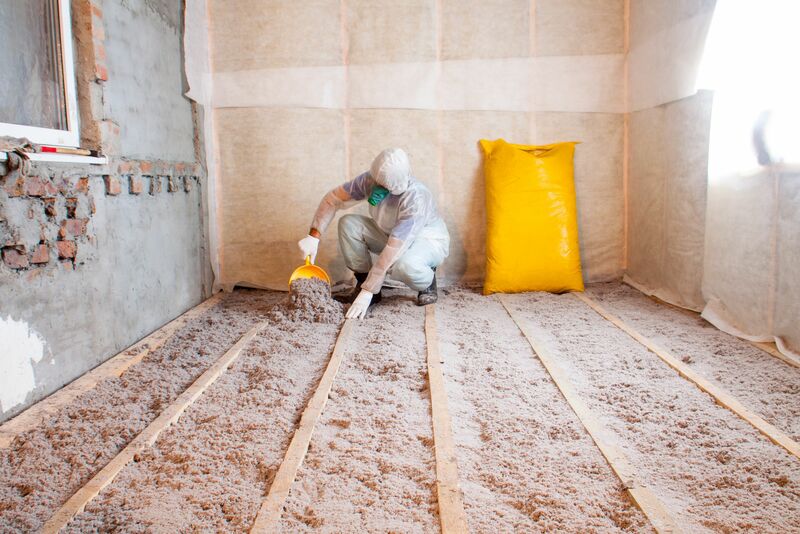 Building insulation is an integral part of the homes structure. While its primary purpose is to maintain temperature within a given space, it can also assist with acoustic, fire and noise all at once..